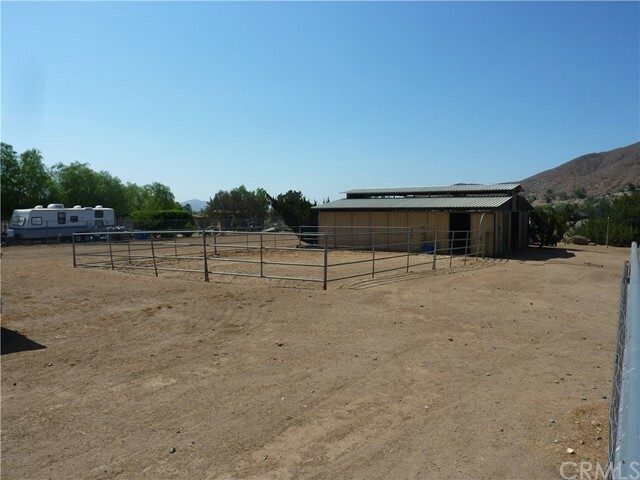 Great Horse Property in Santa Rosa Mine Road!!! 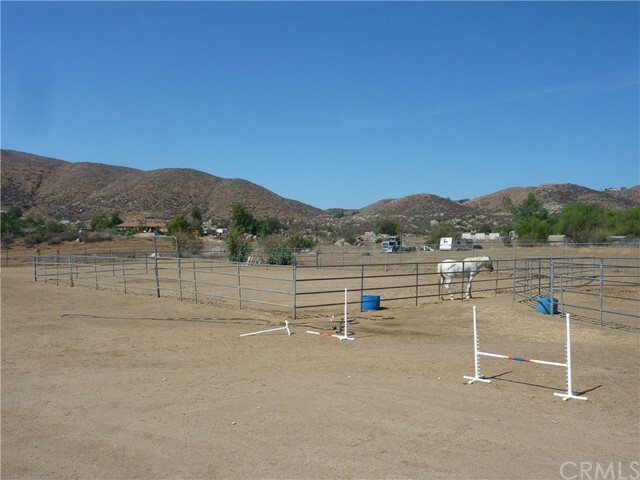 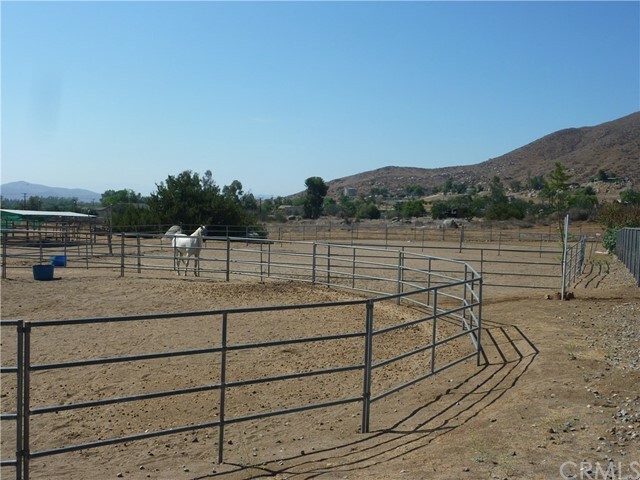 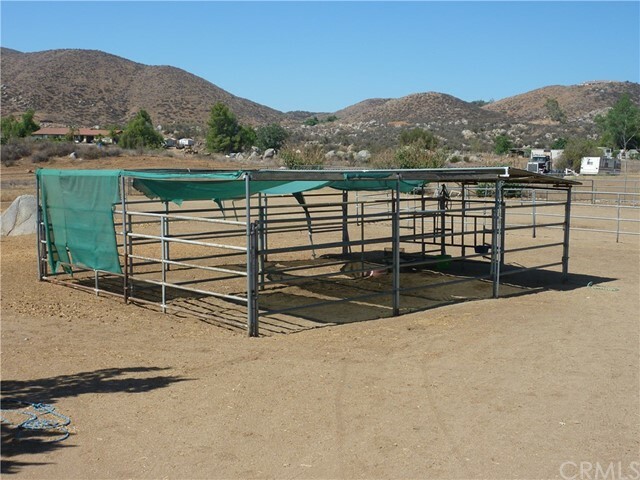 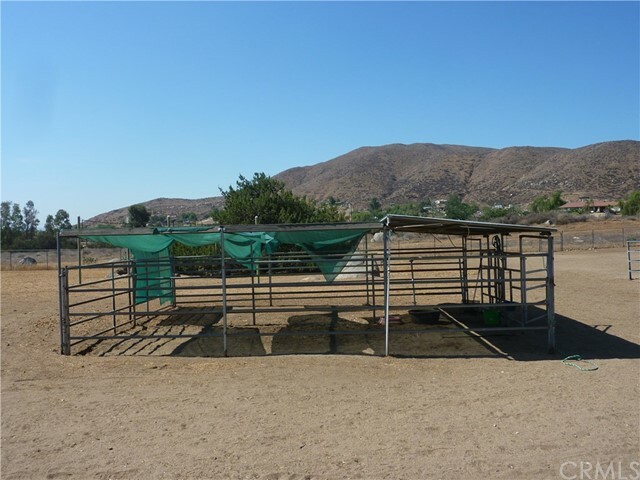 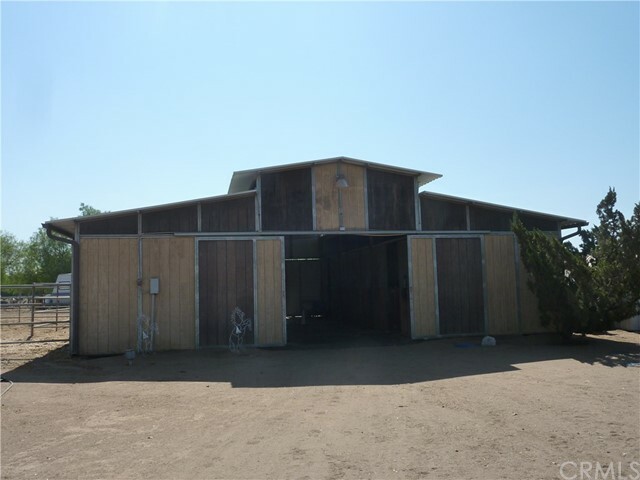 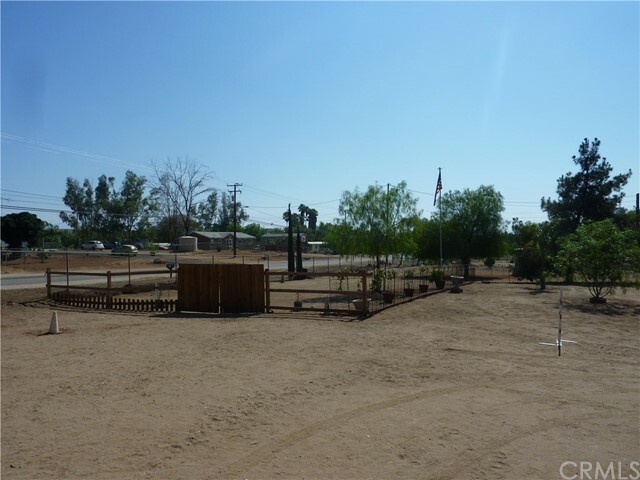 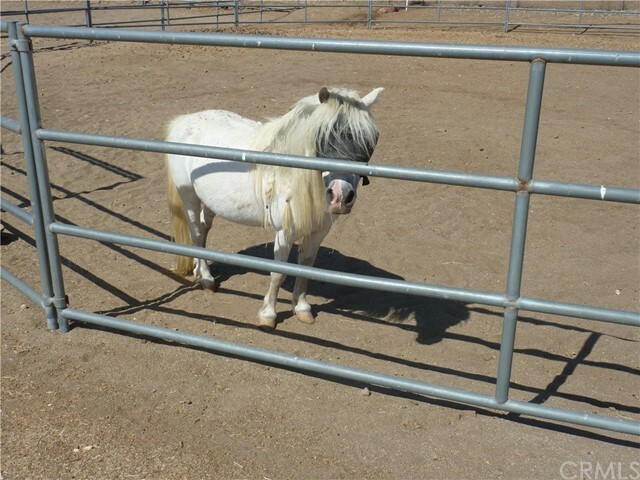 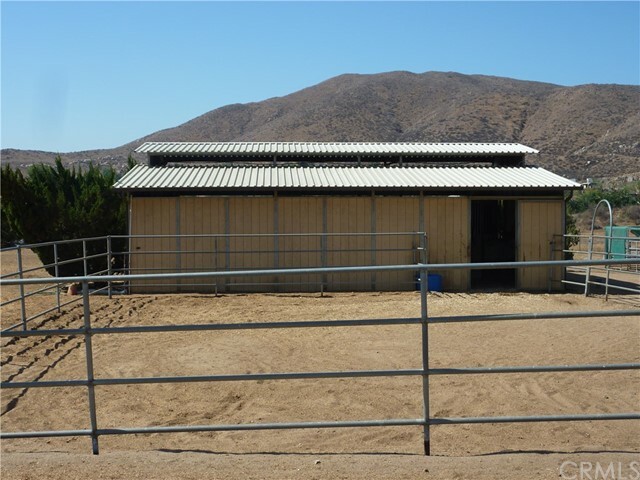 Outside you will find very nice 5 Stall Horse barn with 12 x 16 Foaling Stall, Tack room with electric and water, mini pen 18 x 20, Arena 72 x 144, round Corral 60' in diameter, Permitted 20 x 20 (2 car) garage, Storage shed 8 x 10. 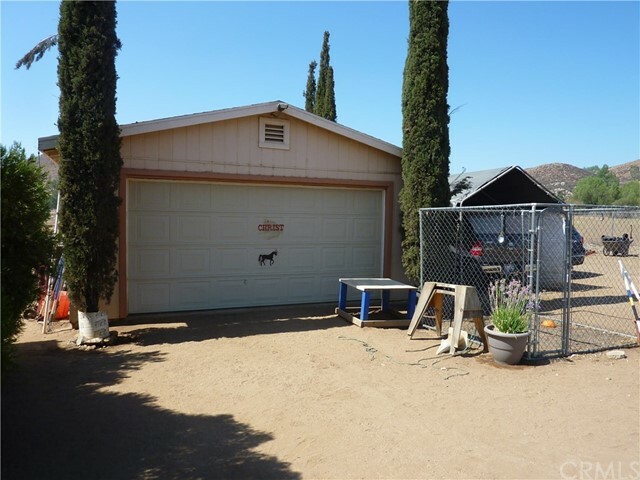 Inside the home you will find 3 Bedrooms, 2 Baths, Kitchen, Dining room, inside Laundry room, large Master bedroom with separate Tub & Shower, mirrored closet doors, New dishwasher and newer Air Conditioning. 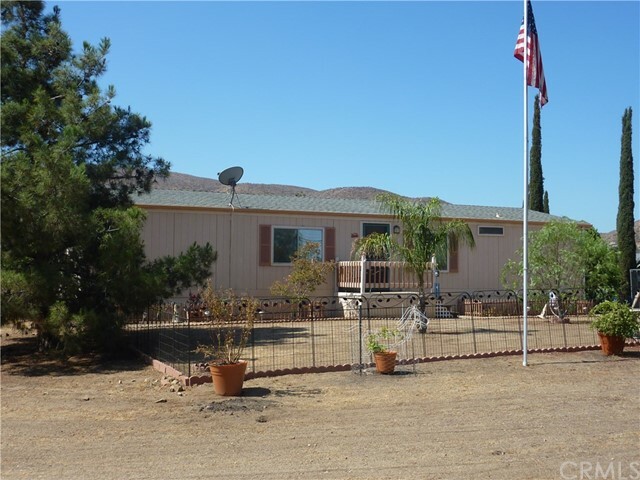 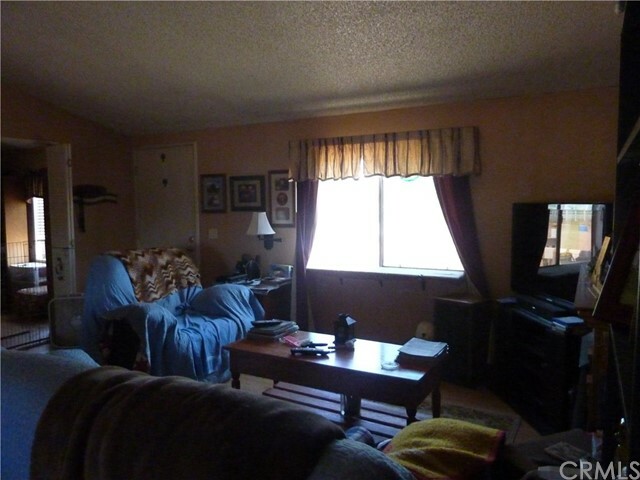 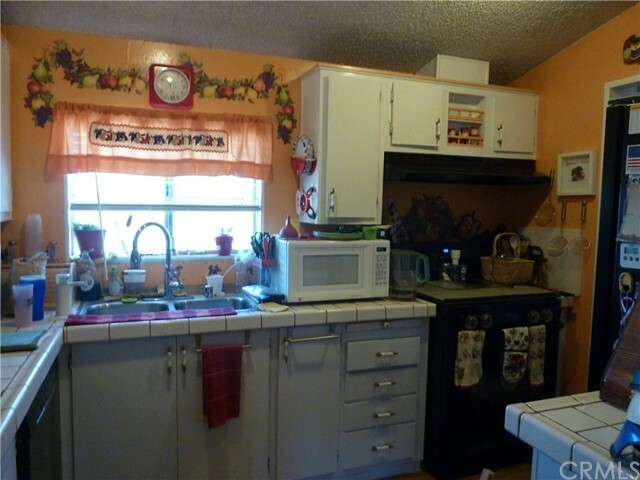 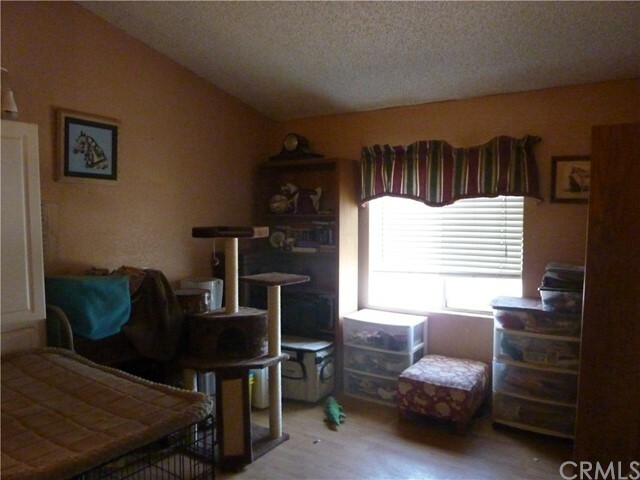 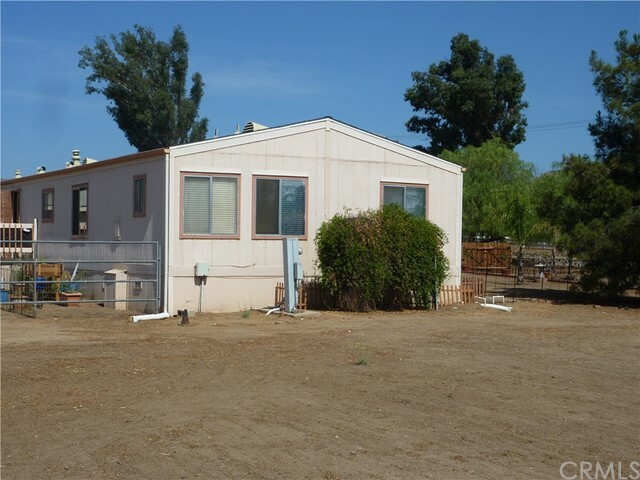 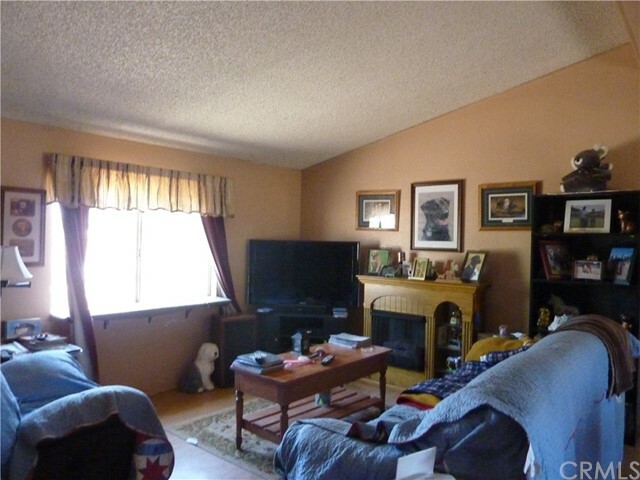 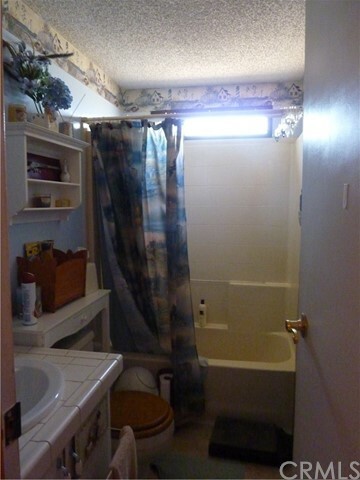 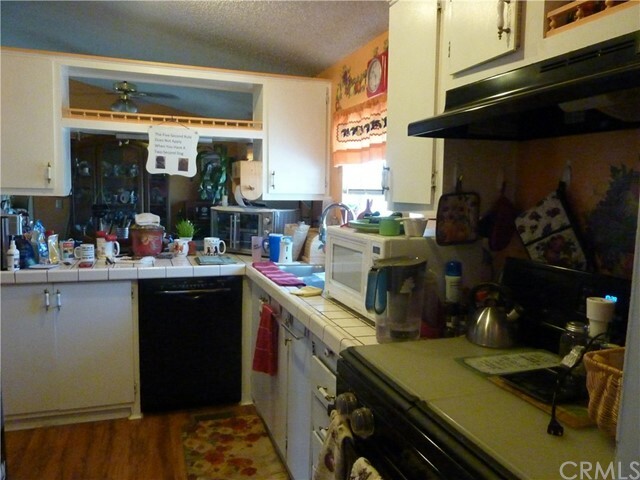 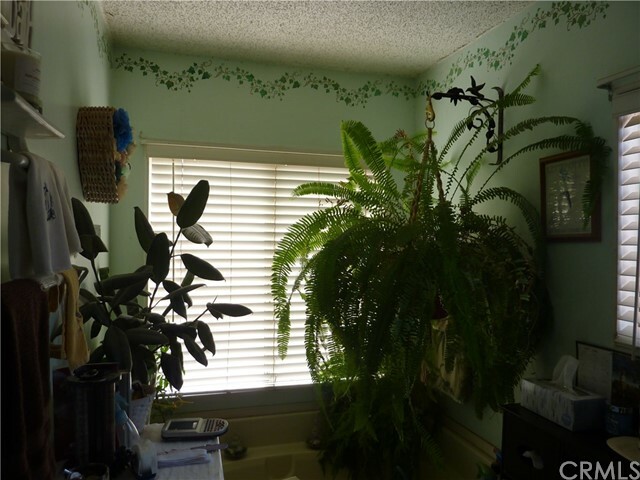 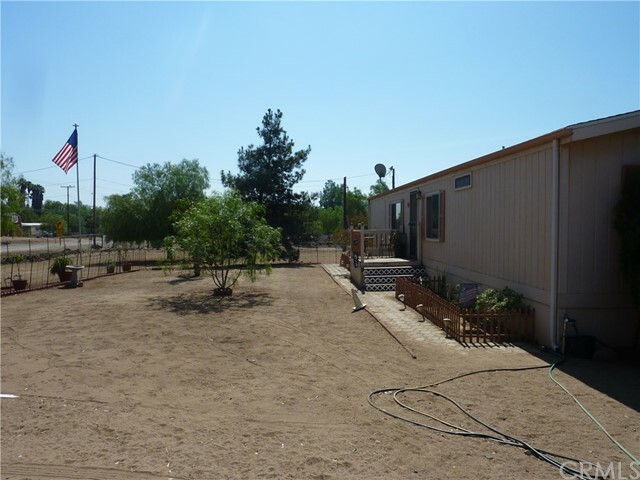 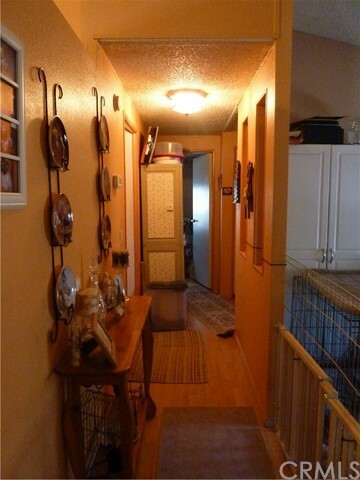 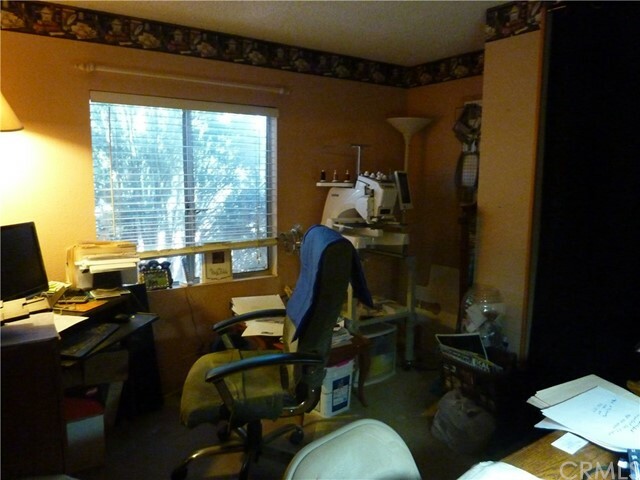 Great property to raise your family and have lots of room for your animals and hobbies. 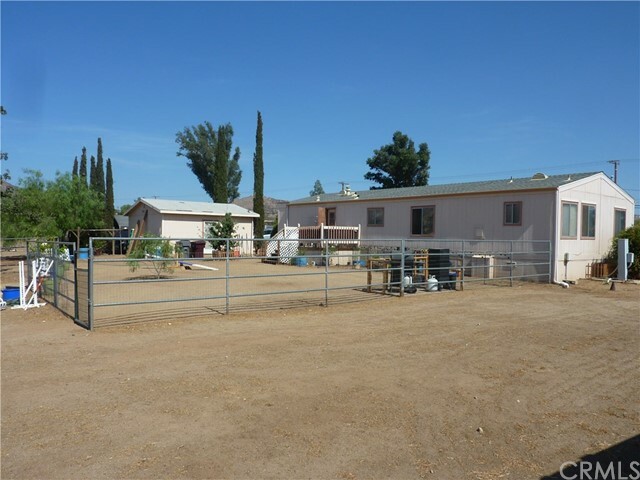 Per Riverside County Records property zoned RA-2.5.